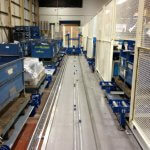 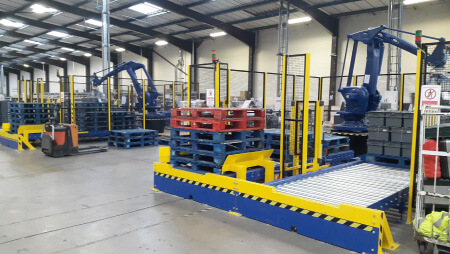 Andrews Automation Ltd pride ourselves on being able to offer a varied and flexible range of materials handling solutions to suit all requirements and budgets. 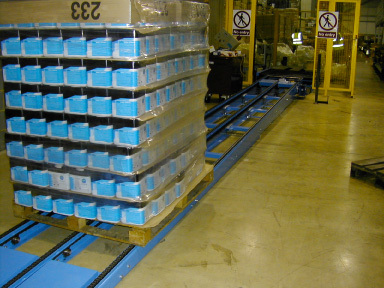 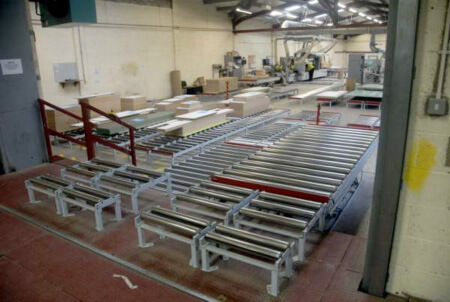 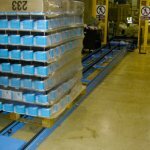 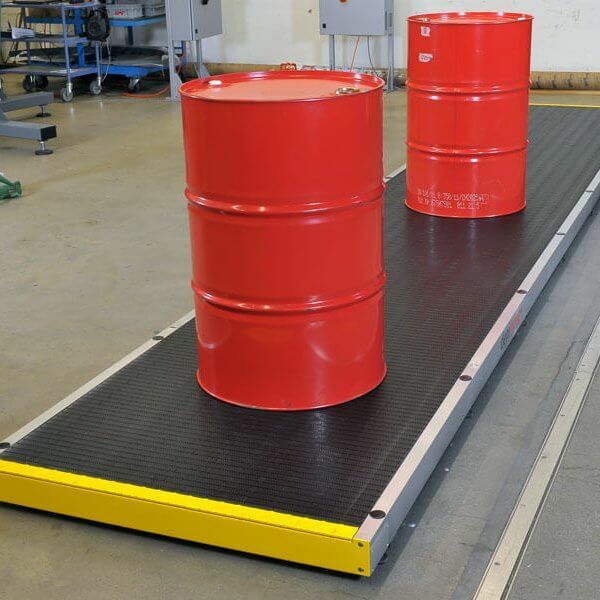 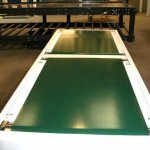 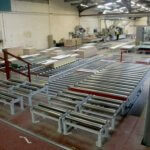 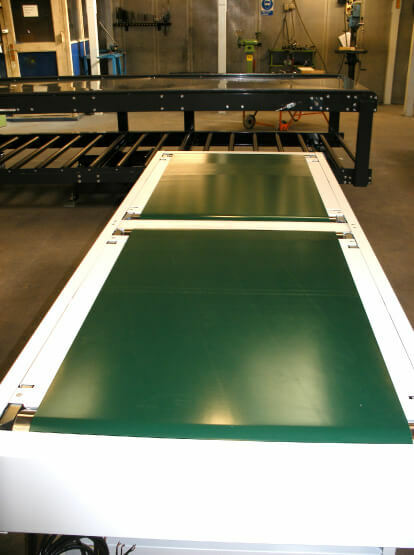 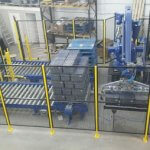 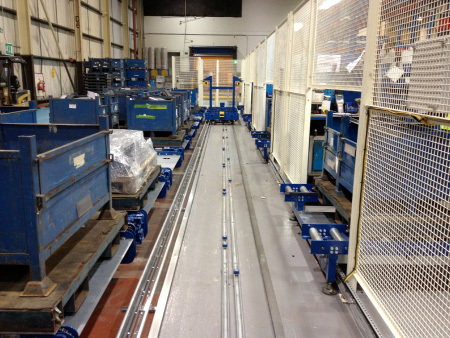 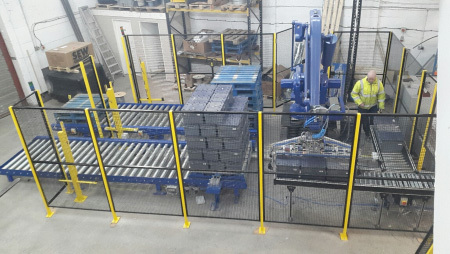 From a basic gravity roller conveyor system, through to an integrated robot palletising system, we have the capability to design, manufacture and install standard and bespoke stand-alone or integrated systems to suit customer needs. 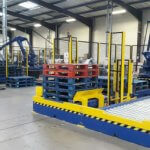 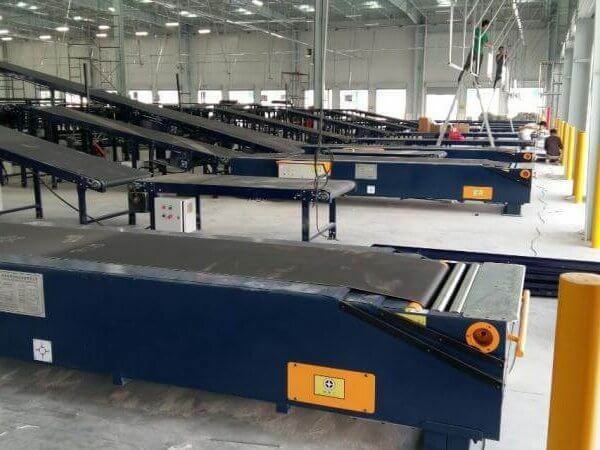 Available with facilities to handle multiple carton sizes and weights as well as automatic pallet handling and placement.